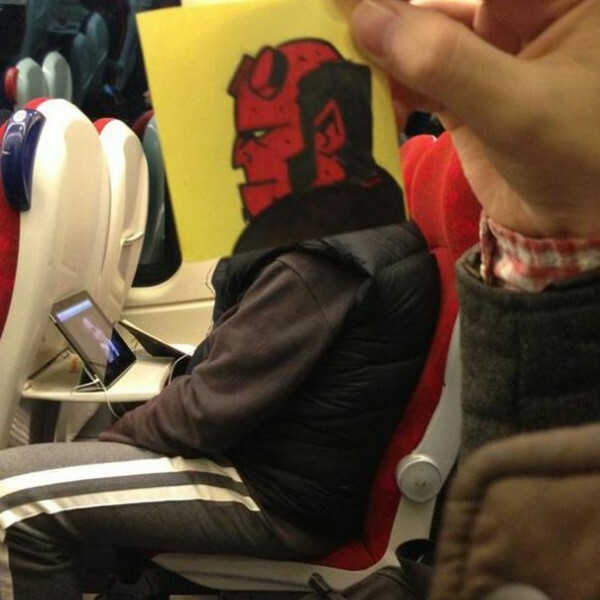 When traveling by train, either on our way to work or any other reason, most of us just listen to music , sleep or stare at the floor. 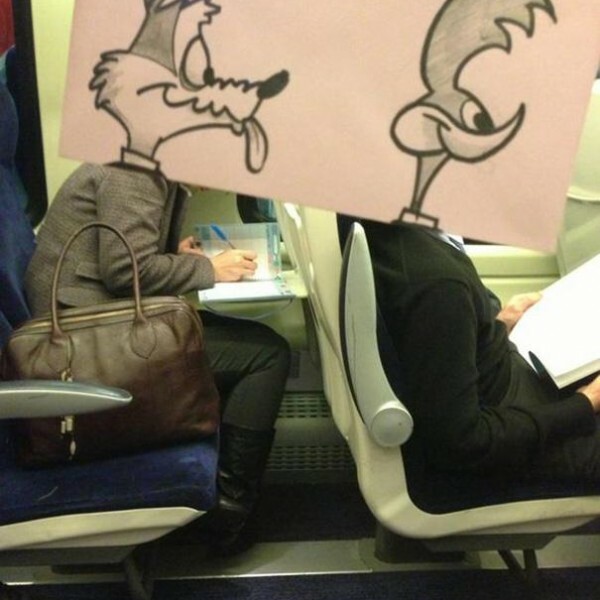 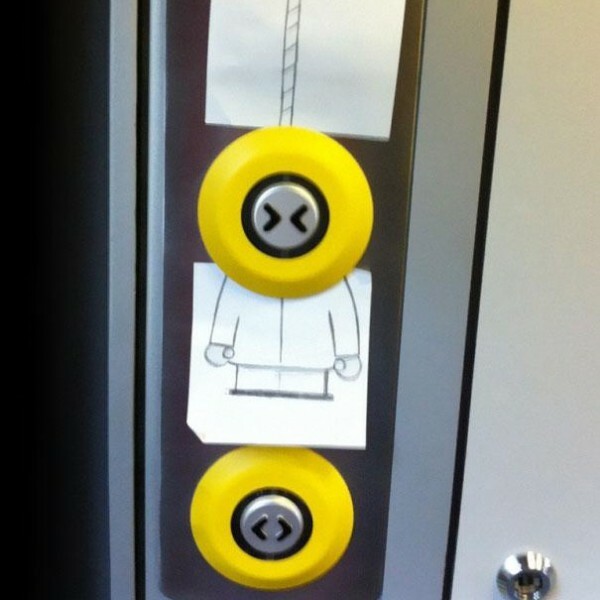 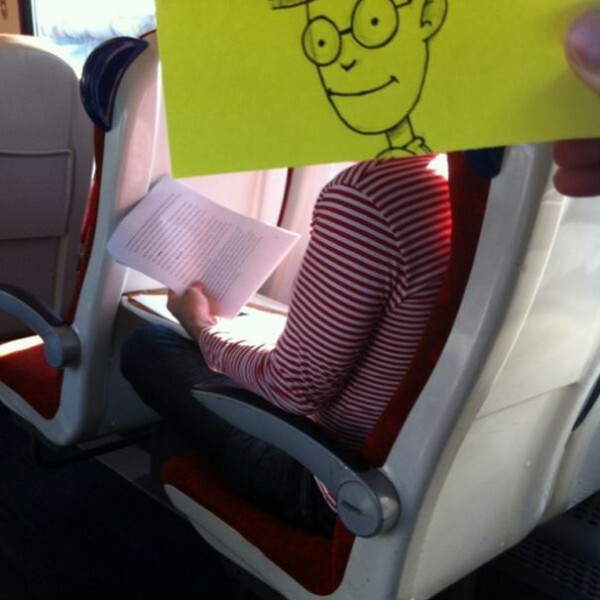 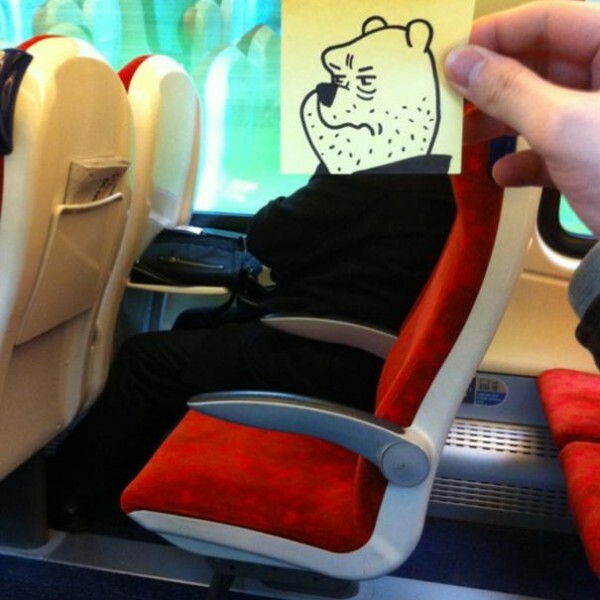 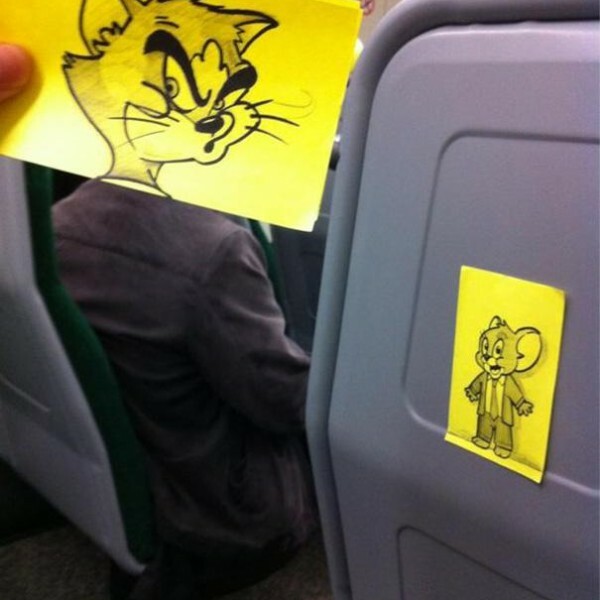 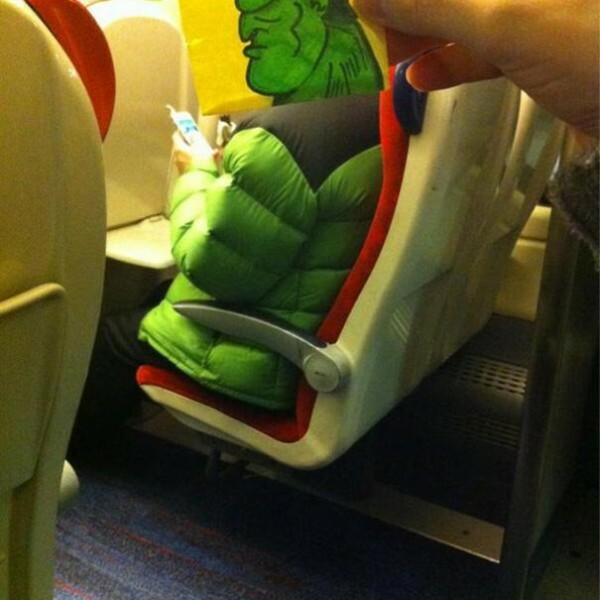 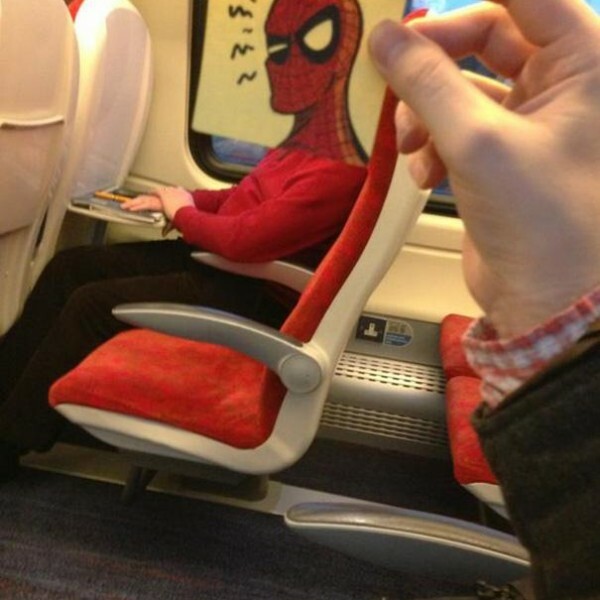 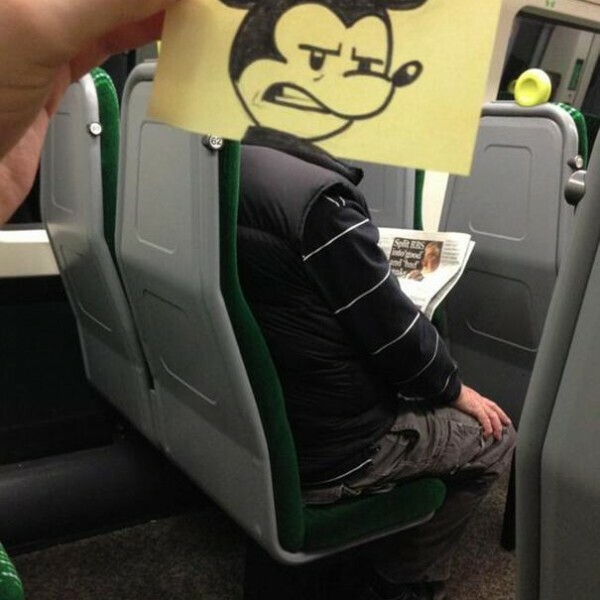 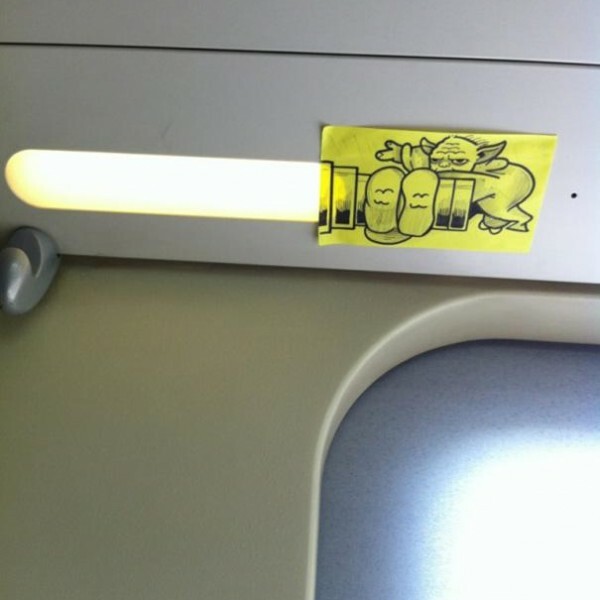 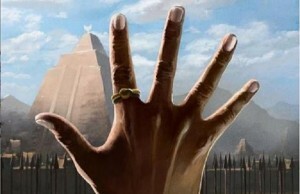 but this guy who is an illustrator and blogger made up a funny and creative way to pass the time while on the commute. 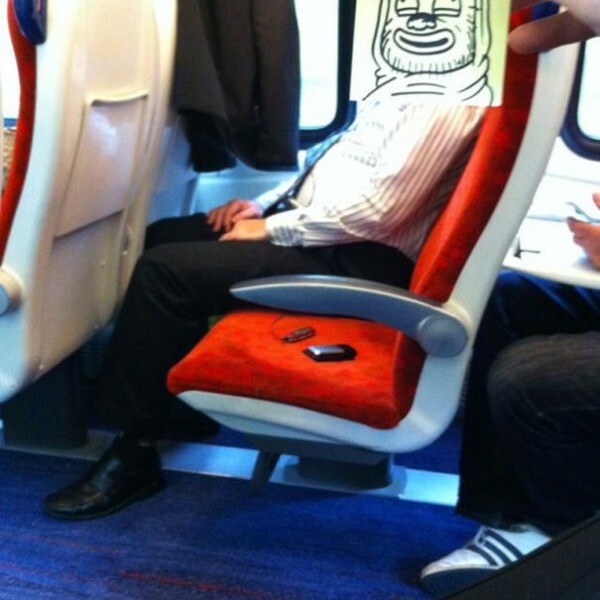 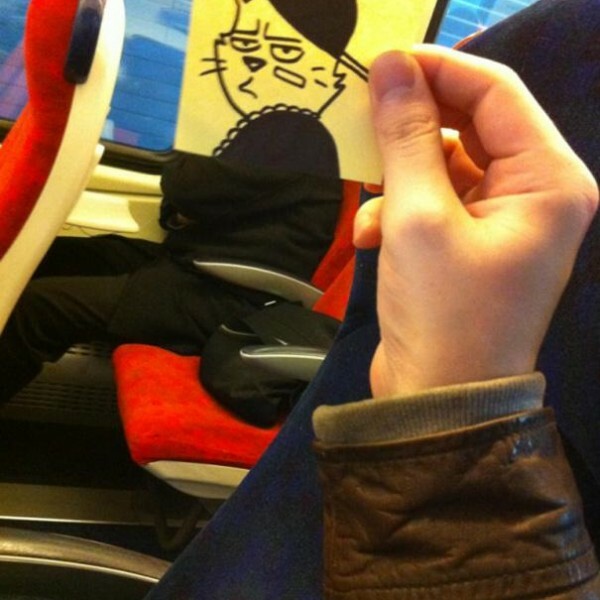 he draws funny heads on stickers and take pictures of random people on the train. 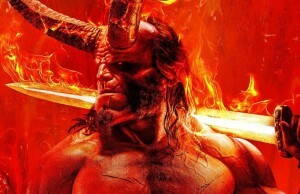 It’s Lightsaber not light saver and that’s not daredevil it’s Hellboy. 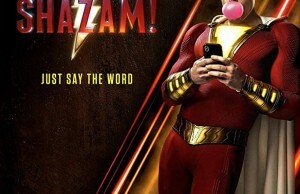 But you were close.